Chocolate and Salted Caramel Fudge Cake. Heavenly. 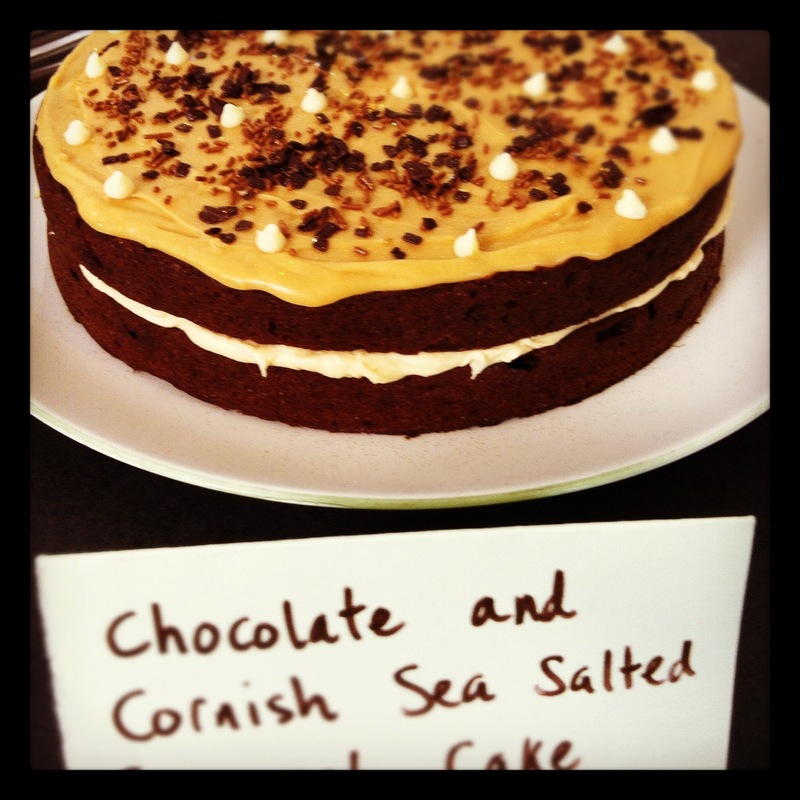 Posted in Clandestine Cake Club and tagged Baking, Cakes, Clandestine Cake Club, Cornwall. Bookmark the permalink.